In 2012 we have started Rehabilitation centre with hostel facility for mentally ill patients in the outskirts of ongole, in serene environment. Our treatment is based on “BIO PSYCHO SOCIAL” model by integrating medicines with psychosocial interventions like cognitive behavioural therapy, group therapy and supportive psychotherapy. 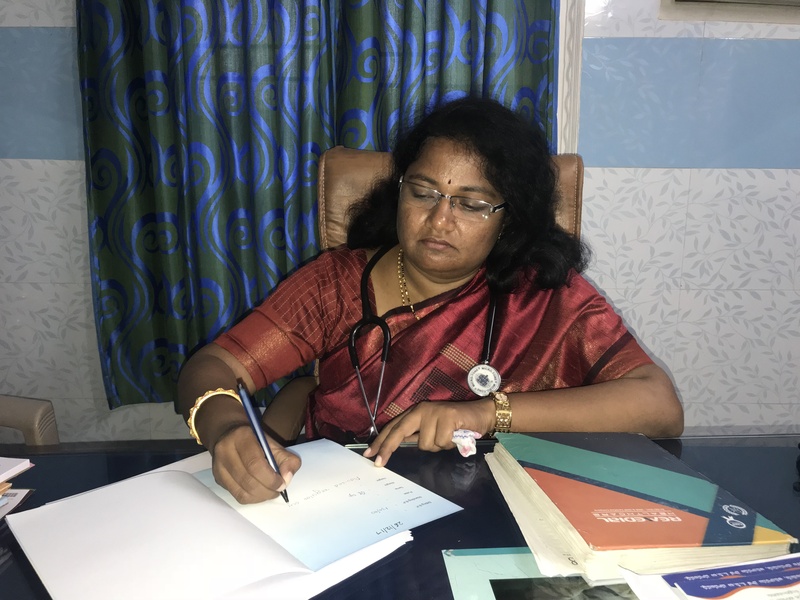 We are provided individual wards for men, women, children, liquor and dementia patients with utmost care and high level of security with 24 hours nursing care and onsite doctor facility. We also have PICU(Psychiatry Intensive Care Unit) for acutely un well patients. Due to Severe and enduring nature of mental illness, some patients behave in a indent manner. Family members may not be able to stay in the hospital for the whole length of treatment period. 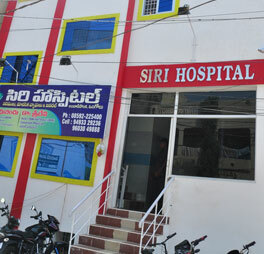 What is Unique about Siri Rehabilitation ?• We are first in Andhra Pradesh to convey indent mentally ill patients from home to rehabilitation centre at the request of family members.• Until now, we have brought patients from distant areas like Hyderabad, Thirupati, Vijayawada, Nellore etc., and offered treatment.• Hundreds of schizophrenia and bypoler affective disorder patients have changed their lives in a positive manner over the last three years with rehabilitation.• We offer day care and in patient rehabilitation to learning disability children and adults with special focus on activities of daily living.• Alcohol and drug addiction has been hospital and in the society for centuries making many lives miserable. This is much more than a habbit. 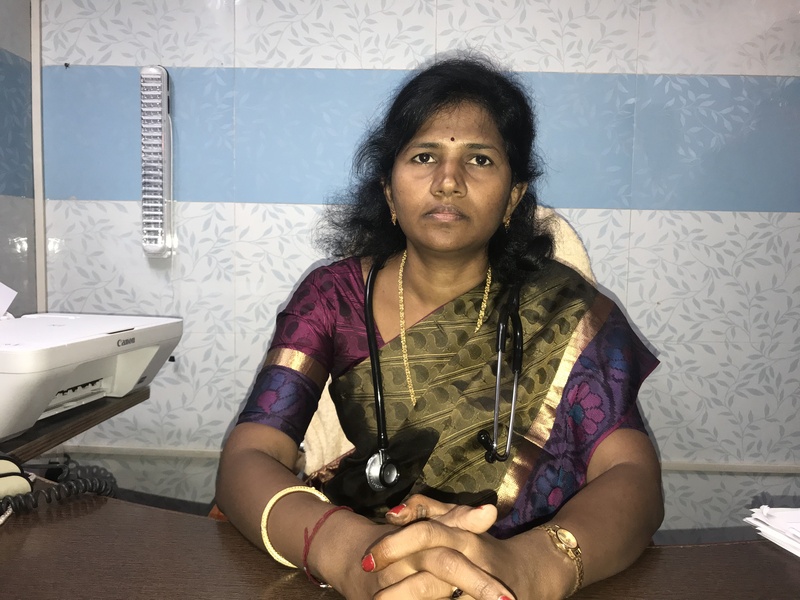 We offer detoxification, rehabilitation, psychotherapy and relapse prevention to these patients.• Dementia Occurn more in alcoholics, diabetic and hypertensive patients and elderly people. Many of them need assistance in brushing, bathing, dressing etc., in addition to mental and behavioural problems. We offer complete care to dementia patients. In 2012 we have started Rehabilitation centre with hostel facility for mentally ill patients in the outskirts of ongole, in serene environment. Our treatment is based on "BIO PSYCHO SOCIAL" model by integrating medicines with psychosocial interventions like cognitive behavioural therapy, group therapy and supportive psychotherapy. We are provided individual wards for men, women, children, liquor and dementia patients with utmost care and high level of security with 24 hours nursing care and onsite doctor facility. We also have PICU(Psychiatry Intensive Care Unit) for acutely un well patients.